Here at Walker we can service and repair existing equipment, keeping your systems running efficiently and maintaining the safety and well-being of your staff. We can also install new equipment, and we do so with the same high standards we apply to everything else. We’ve been doing this for 30 years, and in that time we’ve built a team of hand-picked engineers who share our commitment to the best levels of customer service. A combination of in-house and external training means that our engineers always work to the applicable British Standard and are able to install the newest and most up to date equipment. 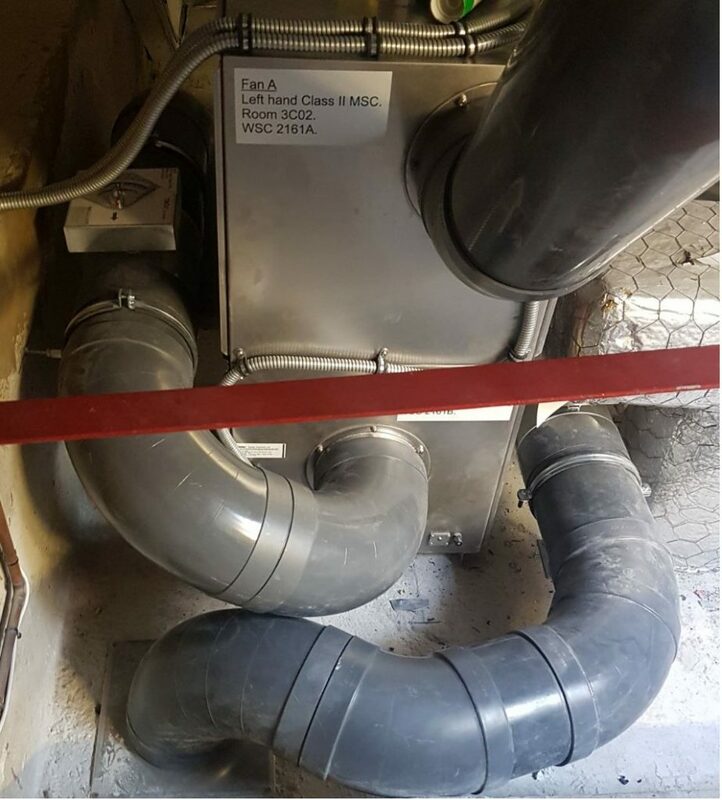 We can also supply, install and commission extract ducting to British Standard, applicable to Safety Cabinets, Fume Cupboards and extract hoods, for fumes or particles. We can source and supply virtually any size of ducting. New ducts for new equipment. 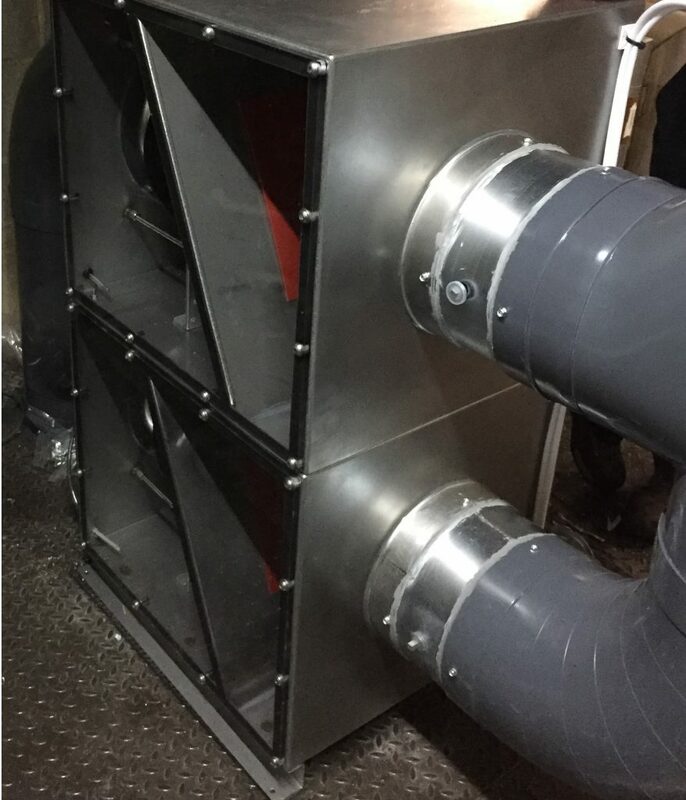 At the same time as fitting ducting we can install a bespoke, weather proof box designed to your exact requirements, while using single or three phase motors to tailor the fan to suit your needs. In all cases, we provide a full support and after care service and we’ll often attempt to deal with technical issues free of charge over the phone. When we install equipment for a client it marks the start of a long term relationship. We’re on hand for regular servicing, and to provide any emergency repairs needed. That’s why clients such as universities, government research facilities and pharmaceutical companies come to us time and time again to install their equipment. Contact us today if you’d like to learn more about our installation services.